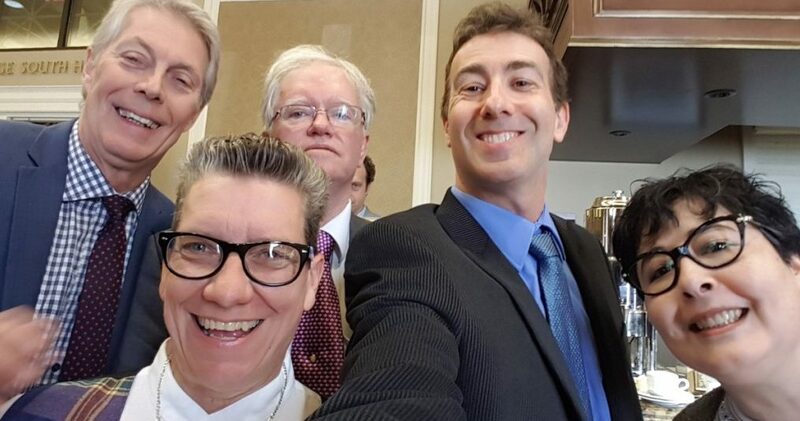 Jodi is one of more than 1,000 local basic income pilot participants in Hamilton. Read how her life is changing. A Basic Income is making a difference in one Ontario city… from PBS Newshour. 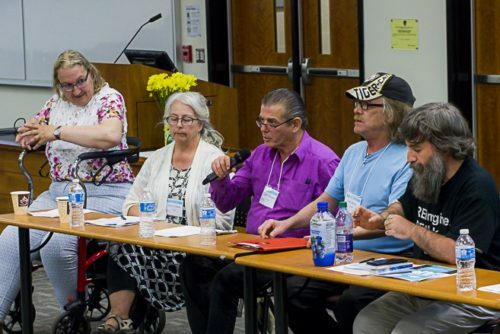 Hamilton’s Living Proof speaker, Alana Baltzer is one of a number of people participating in the Ontario Basic Income pilot project who have been having a positive experience. 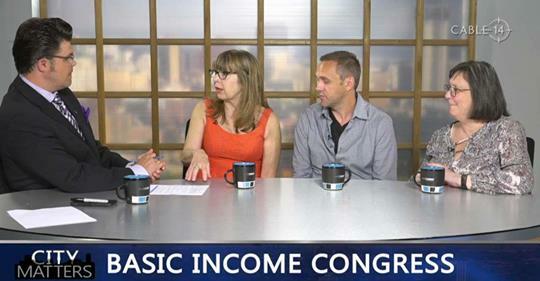 Watch Basic Income leaders, Sheila Regehr, Scott Santens and Evelyn Forget discuss the Congress and the future of the Basic Income movement Cable 14 – Basic Income interview. Moving forward on universal student nutrition for all kids in Hamilton!